Fun and humorous gifts never fail to put a smile on your loved ones faces! 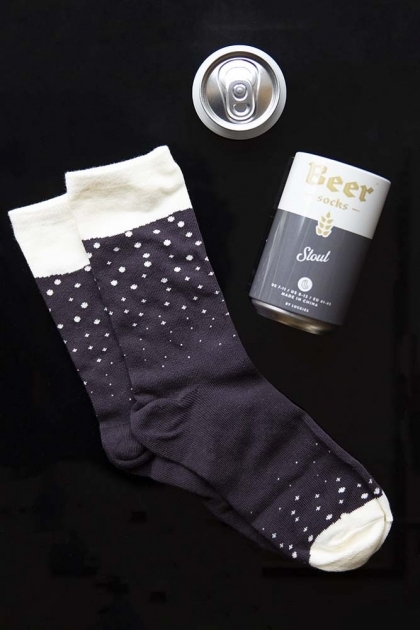 A great gift idea for Beer lovers or sock enthusiasts the Beer Socks comes ready gift packaged in a beer can! 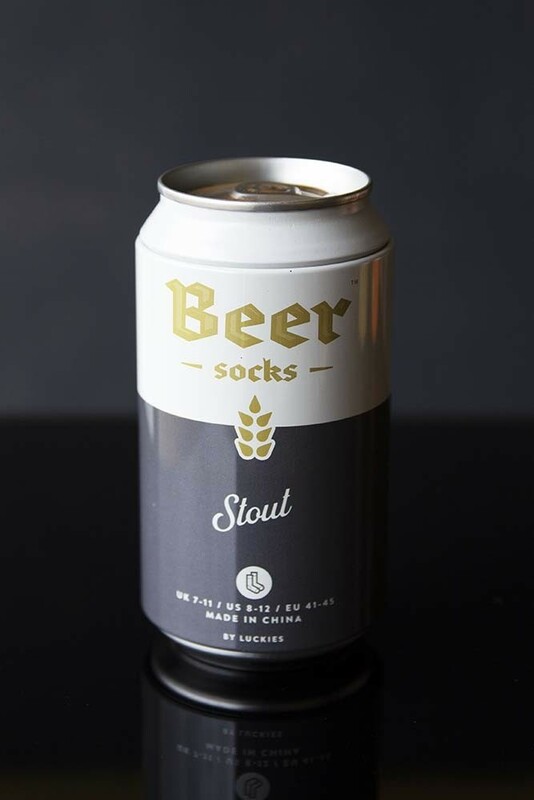 A great novelty gift or stocking filler the Beer Socks come in three designs – Stout, Ale and Larger, and the socks even look like a pint of beer! 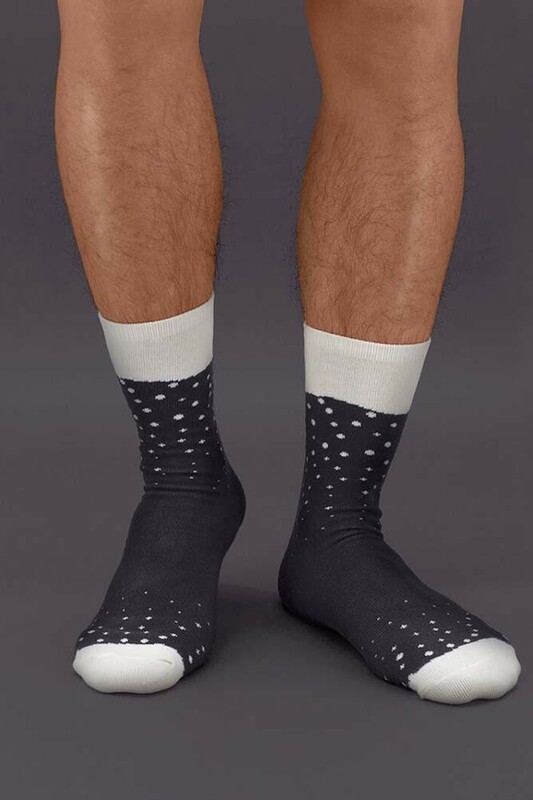 A fun set of socks you will love these humorous pieces.